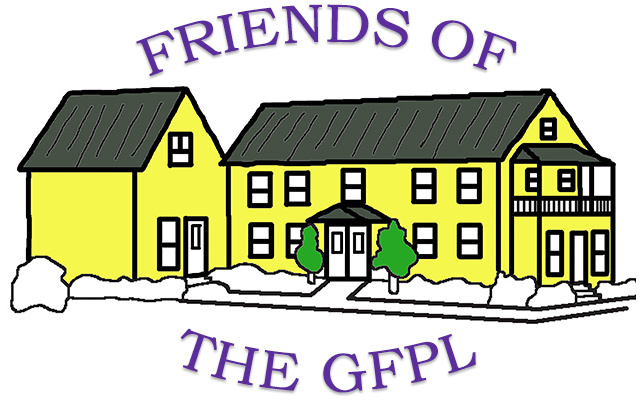 Friends of the Library are looking for more “Friends”- including a new group Chair. Perhaps you are new to the area and you are looking for a group to join so that you can make friends. Perhaps your youngest has started kindergarten or left for college and you are trying to find something to do-just for you. Maybe you are just someone who thinks they want to give back to the community. The Friends of the Groton Free Public Library manage the annual book sale during Fall Foliage Day in Groton; they maintain the ongoing book sale in the second floor of the Library throughout the year; they support Library programs, collections and operations through both financial donations and volunteer hours; and more. 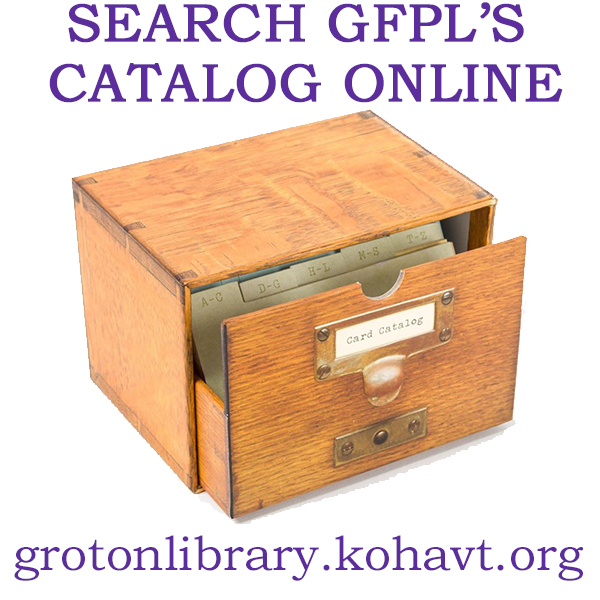 Did you know that 100 percent of the GFPL's programming budget comes from supporters like you? Please consider making a donation today! Thank you!